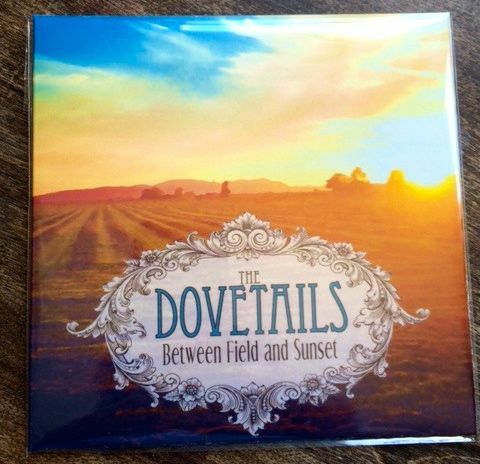 Our first album called Between Field and Sunset is out! We are so grateful for all of the support that helped to make this happen. You can order CDs or a digital download of the album on our CD Baby & Bandcamp pages. Listen for the Dovetails on KBCS & KSER! Check out our latest review in Bellingham’s What’s Up Magazine.